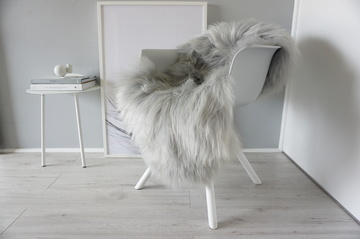 Sheepskin is everywhere and shaggy, fluffy rug noticeable in every fashion blog or decor oriented Instagram for past few years. 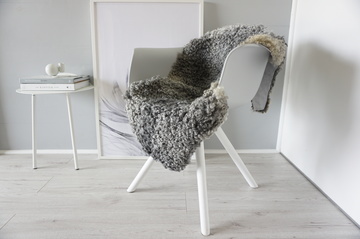 Aside from very cool looking and they offer very cozy comfort feeling too sheepskin is becoming a very trendy material in sheepskin furniture segment as well. 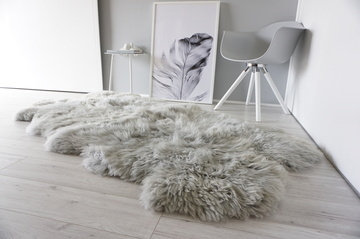 Sheepskin is a highly trend material due to it’s wide selection from cheap faux sheepskin to exclusive rare breed unique sheepskin rug like - Swedish Gotland sheepskin rug. 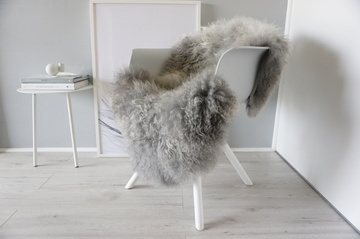 Seat covers and sheepskin hides are high quality, genuine and rare decoration solution in the UK. 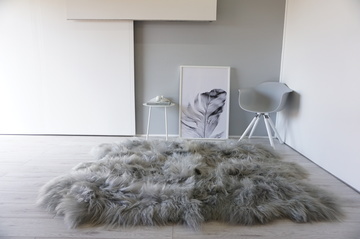 Faux fur rug produced in factories with wide dyed colour range however more and more people choose dyed colour (red, black, silver, brown) natural sheepskin hide to decorate living room. 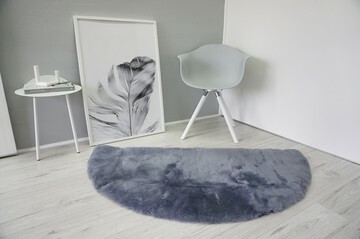 To having a nice shaggy real sheepskin fur area rug is an unmistakable feeling and a real unique addition to any home interior style. 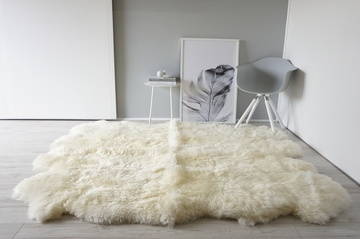 White sheepskin rug is among the most popular fur rugs due to it’s colour. 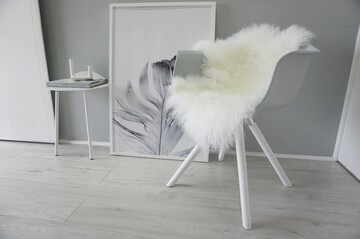 Since Nordic Scandinavian style is creeping into every home with it’s innovative & naturally simple but elegant design the light colour home style accessories are getting into focus again. 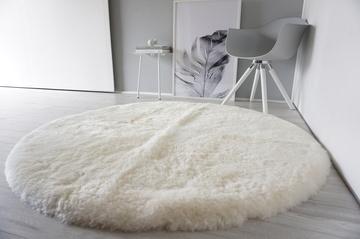 Check out these inspiring photos and decorating ideas with sheepskin rugs. 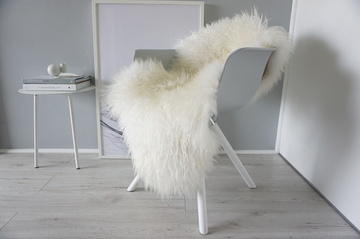 At Milabert we are dealing with the available highest quality sheepskin only. 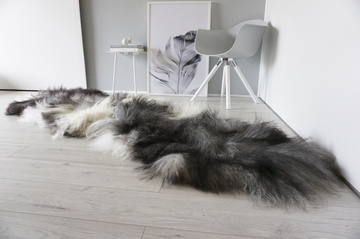 Strict quality checks ensure from the tannery to the packing division that our Customer receive an exceptional natural product. 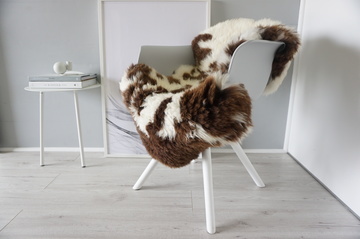 Wide range of breeds from European classics to the famous Icelandic sheepskin rug , the British spotted Jacob or also British Herdwick from Cumbria region. 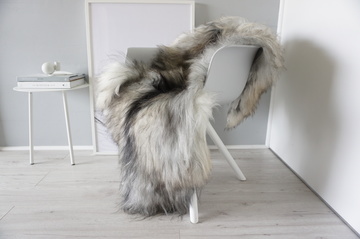 Proud to offer the very top and exclusive Scandinavian Gotland sheepskin with them amazing curly & soft grey - silver tone wool or the also extremely rare Norwegian Pelssau. 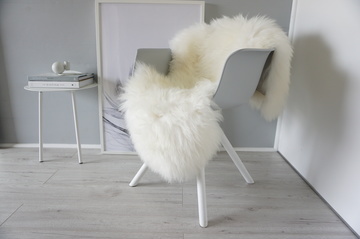 Specially treated baby & medical sheepskin products also available in our store with wide selection.